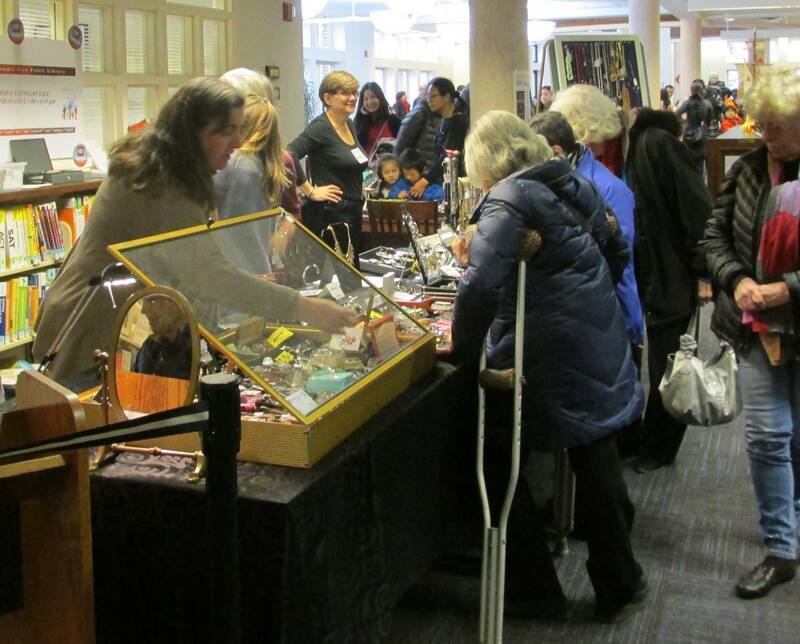 It’s time for another fabulous Donated Jewelry Sale by the Friends of the Summit Library! Hundreds of never-before-offered pieces at unbelievable prices! Don’t miss this opportunity to find incredible bargain buys on beautiful jewelry for gifts or yourself, everything from fun costume pieces to designer and estate quality real gold, silver and precious stones! 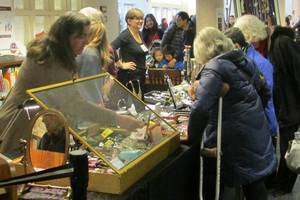 Saturday Nov 3, 10-5 and Sunday, Nov 4, 1-4, Summit Free Public Library, 75 Maple Street. All proceeds benefit the Friends in our mission to support and expand the Library’s role in our community.